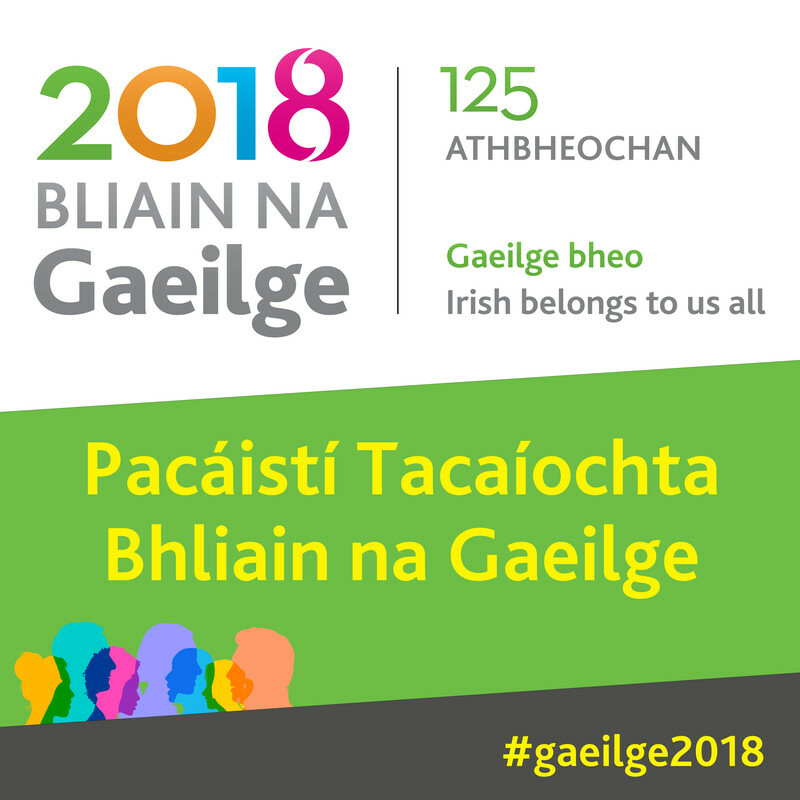 Le seo tugtar cuireadh daoibh a bheith páirteach i gCúirt Filíochta 2017 a reáchtálfar i rith an Oireachtais i gCill Airne (Seomra Inis Faithleann, Óstán an Gleneagle) ar an tSatharn 4 Samhain ag a 1.00. Más maith libh a bheith páirteach sa Chúirt i mbliana iarrtar oraibh an méid sin a chur in iúl agus an dán nó dhó ar mhaith leat a léamh a chur chuig pmacabhaird@gmail.com roimh an Déardaoin 2 Samhain, le seans a thabhairt na dánta a réiteach le taispeáint ar scáileán. 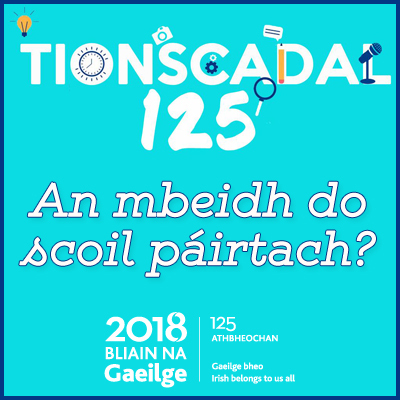 Tá an ghné shóisialta den ócáid iontach tábhachtach dúinn agus beidh cúpla deoch agus greim le hithe ann tar éis na hócáide agus tá súil againn go mbeidh seans againn aithne níos fearr a chur ar a chéile agus píosa beag spraoi a bheith againn. Níl ach méid áirithe seoltaí agam agus bheinn buíoch daoibh ach an scéal a scaipeadh i measc bhur gcuid dteagmhálaithe. Ag súil go mór le sibh a fheiceáil arís i gCill Airne an mhí seo chugainn.